I love the idea of having a double storage container for hot or cold dishes. 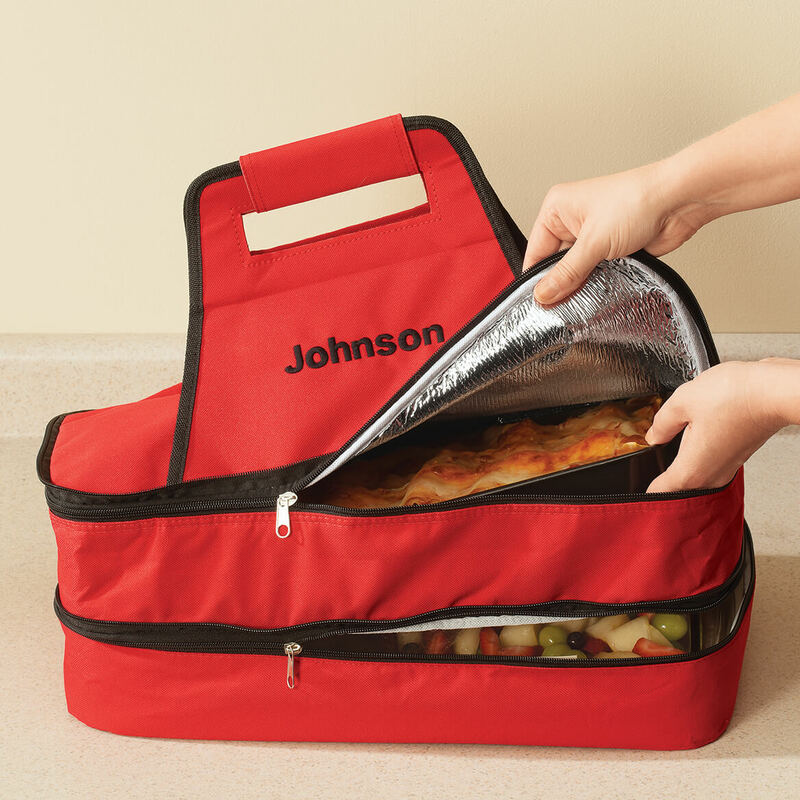 I use a single storage for entertaining away from home and this will be a most useful item. 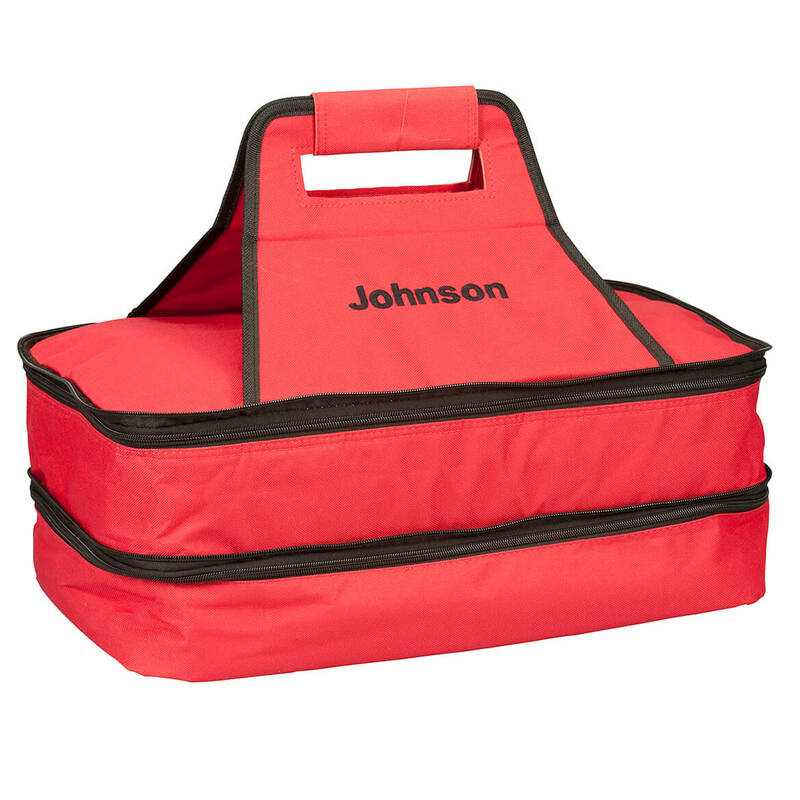 I choose this Double Decker Food travel tote for my sister that takes food to others on holiday's. I know she will enjoy this and if she leaves it behind it has her name on it. So it can be returned easily.